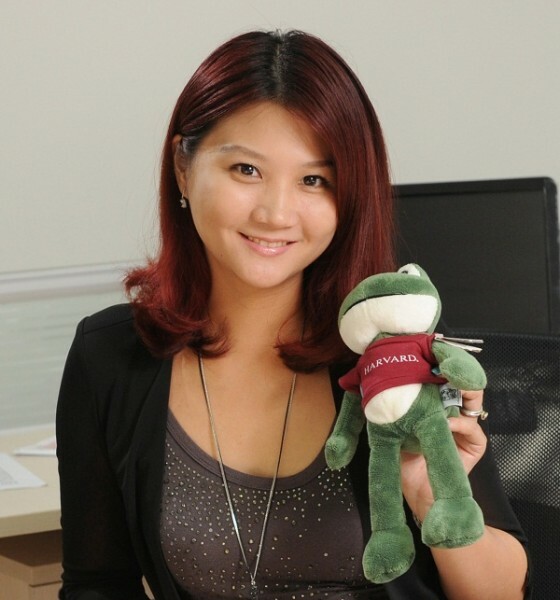 Intro: Kelly started an education platform named CareerFrog for college students and the youth to searching job. Now she launch another head-hunting company called Kelly Placement. 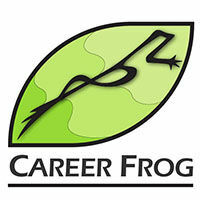 Project: CareerFrog is an education platform that offers professional job search training and career workshop. They invite industry insiders to give online course, offline course, in-class course, and one-on-one course. Kelly’s another company, Kelly Placement, searches and offers candidates for big companies. It aims at investment and bank field and focus on high-quality candidates. Background: Kelly worked at foreign company before she got pregnant. 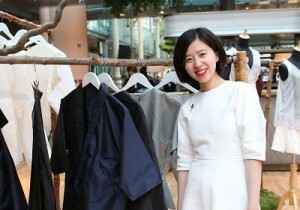 After she gave the birth to her baby, she went to the U.S. to accompany her husband studying MBA. Then she had the thought to start-up a company. It was not easy for her to develop in this field. However, she believes that it will have best return if she put great efforts. In the process of searching candidates, she tries to remember all the details such as birthday and hobbies when she has conversation with candidates. The care and surprise she give at special days make candidates trust her more. Therefore, she remains strong connections between candidates and companies. 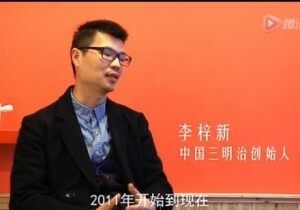 ← Ling Feng: CityZine has attracted 200 thousands fans to follow.